Detailed information and reviews of Louisiana firms offering legal and financial services, accountants, insurance companies, mortgage companies and law firms. Post your requirements and receive no obligation price estimates and quotes. $6000.00 - Pay lease for apt. and car repairs on back up. Car not primary. 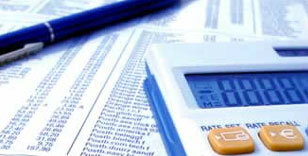 Personal Loan - I am looking for a quote on a small loan - $800.00 to $1000.00. Dog grooming shop - Wanting to open a dog grooming shop. Self emp. no other workers. I have 2 yrs of in business exp. and 4 years of self exp.